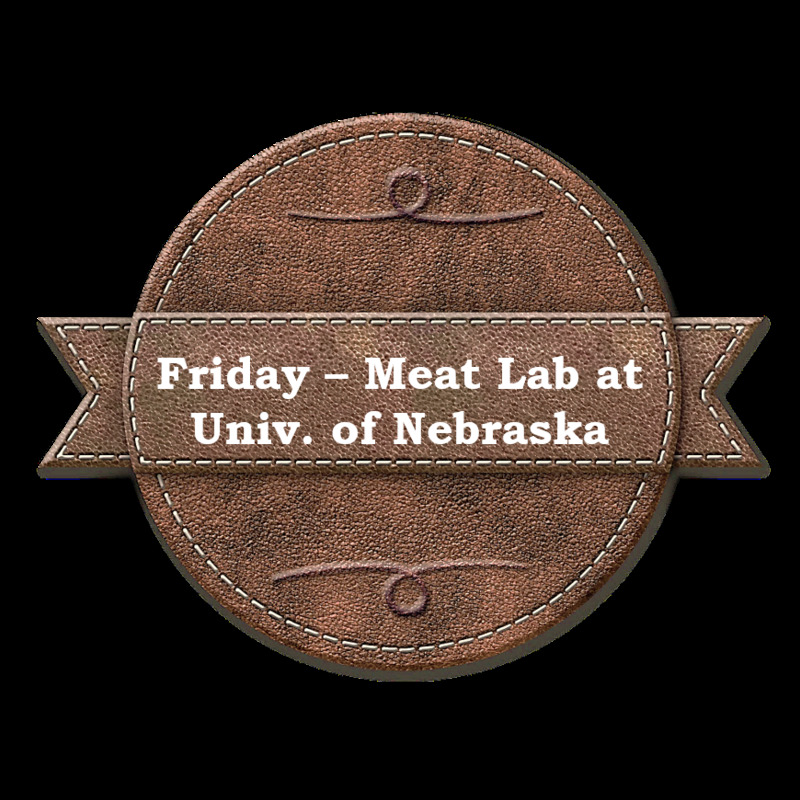 For this exciting educational session, we will travel to UNL's Meat Science Lab. We will have a guided tour of the meat lab, and also a demonstration of meat cutting with a Dexter carcass. They will be showing us some new and innovative ways to break down a carcass in order to get some interesting and more valuable cuts. The demo will be done in a refrigerated room, so dress accordingly. Due to limited space, lab faculty will need to know ahead of time how many to expect. Only those who sign up will be able to attend this session. We will be carpooling to the meat lab, and ADCA will pay parking fees for all vehicles containing at least 3-4 people.